Two regiments raised and disbanded between 1756 and 1769 were given the numeral 73 in the British line infantry order of precedence. A third followed in 1777, but this was renumbered the 71st in 1786. The fourth, final and longest-lasting regiment with this number was the 73rd (Highland) Regiment of Foot. It was initially raised in 1780 as the 2nd Battalion of the 42nd Foot. But it was made a regiment in its own right in 1786, while in India following service in the Second Mysore War (1780-84). 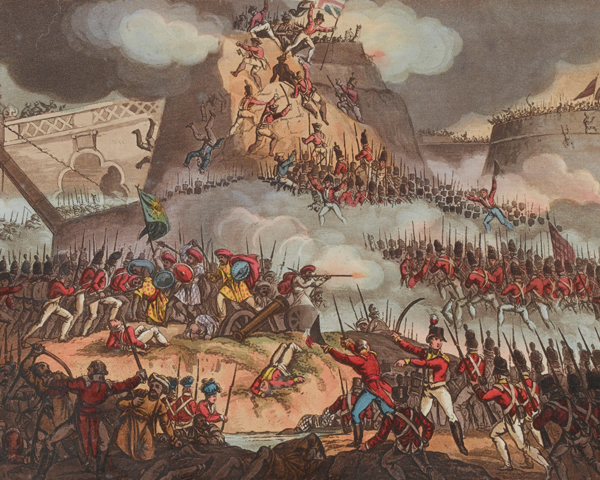 It remained in India until 1805, taking part in the Third Mysore War (1789-92), the capture of Pondicherry (1793), the Second Maratha War (1803-05) and the Siege of Seringapatam during the Fourth Mysore War (1799). 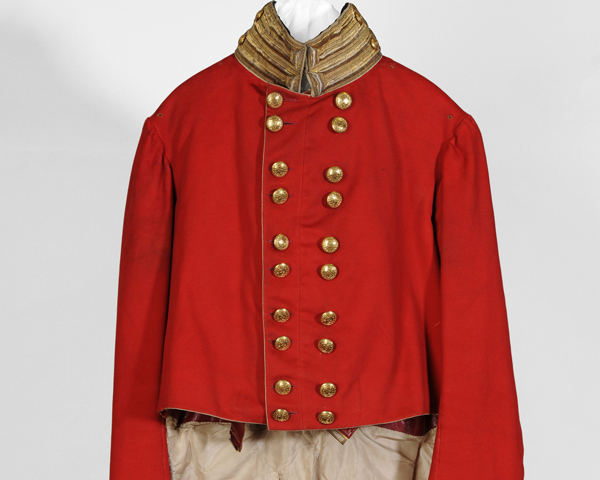 In 1809, recruiting difficulties meant that the 73rd lost its Highland status and dress. It did, however, manage to raise a 2nd Battalion from local militia companies at Nottingham that same year. This went on to serve at Quatre Bras and Waterloo in 1815, where it repelled 11 French cavalry charges. It then served with the Allied occupation forces in Paris, before being disbanded in 1817. Around 300 men of the disbanded 2nd Battalion joined the regiment’s 1st Battalion. This had, in the meantime, been stationed in the Australian colony of New South Wales (1809-10), and sent to fight in the Second Kandyan War (1815) on the island of Ceylon (now Sri Lanka). The regiment left Ceylon in 1817. Then, following garrison duties in England, Gibraltar, Malta and the Ionian Islands, it was used to quell unrest in Canada in 1838. In 1845, the unit became a Highland regiment once again and set sail for the Cape Colony (now South Africa). Halfway through its voyage, it was diverted to Montevideo to protect British interests there during the Uruguayan Civil War (1839-52). It finally arrived in South Africa in 1846, fighting in the Eighth Cape Frontier War (1846-47). 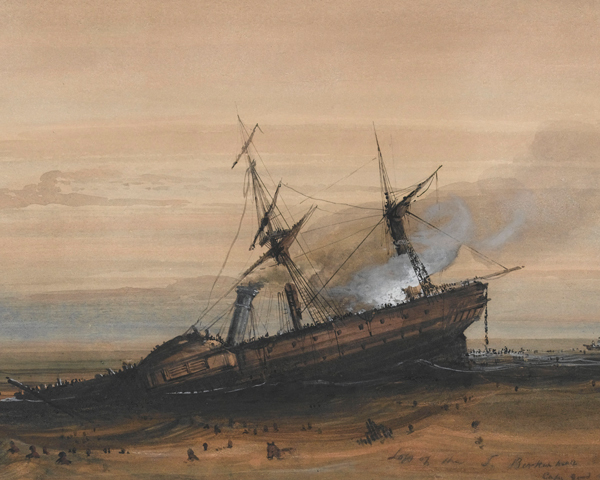 Reinforcements for the regiment were among the troops on board HMS ‘Birkenhead’ when she struck rocks off the South African coast in February 1852. As the vessel broke up and sank, the soldiers remained formed up on deck to allow the civilian passengers to reach the lifeboats. Over 50 men of the 73rd subsequently drowned. In 1858, the regiment moved to Calcutta and fought in Central India with General Sir Hugh Rose during the Indian Mutiny (1857-59). In the following two decades, it garrisoned England, Hong Kong, Ceylon and India. 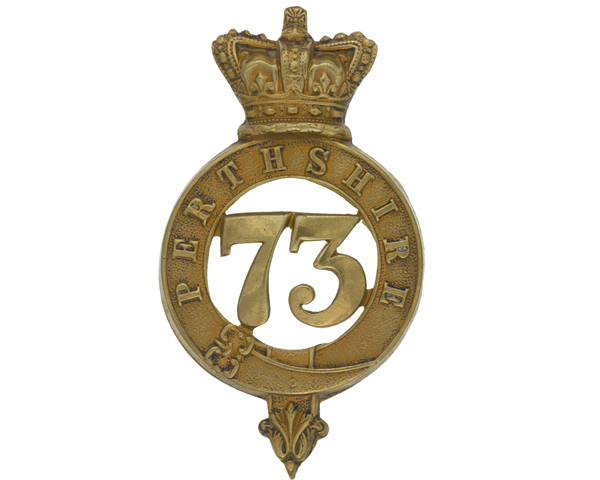 In 1862, it was renamed the 73rd (Perthshire) Regiment of Foot. In 1881, it was amalgamated back into its parent unit, the 42nd Regiment - by that time known as The Black Watch (Royal Highlanders) - again becoming its 2nd Battalion. Explore the history and collections of the 73rd (Perthshire) Regiment by visiting The Black Watch Museum.